Time is running out to get items shipped in time for Christmas—but with this gift idea, time doesn’t have to run out on your battery life. 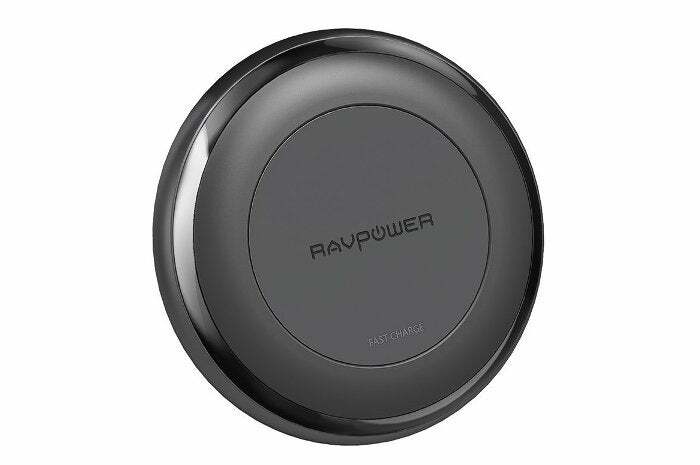 Today Amazon is selling the RavPower Fast Wireless charger for $33. This popular phone charger is usually $50, so you’re saving about $17—the steepest discount we’ve seen on this model so far. 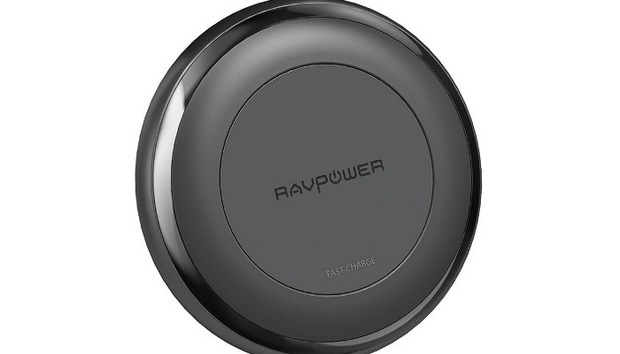 The charger uses the Qi wireless charging standard and works with a variety phones including the iPhone X, iPhone 8, iPhone 8 Plus, Samsung Galaxy S8, and Note8. The charger also supports fast charging for the compatible iPhone models, thanks to the charger’s maximum 7.5 watt output. The charger itself has a rubberized coating to keep your phones from sliding off the charging pad, and a battery indicator to let you know when the phone is fully charged. If you’re using this with an iPhone, keep in mind the battery indicator on the charger will always stay orange and not flip to green when done. This is because iPhones do not send a signal to the wireless charger to let it know when the charging is finished. This Amazon deal of the day ends just before midnight Pacific time on Thursday.